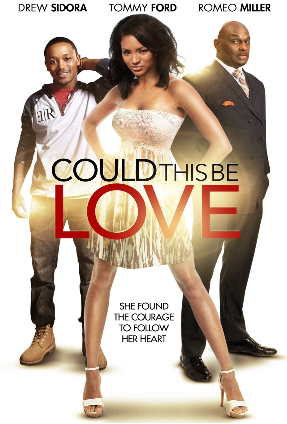 This entry was posted in Upcoming Films and tagged Could This Be Love, Direct-to-Video, Drew Sidora, Romance, Romeo Miller, Steven Sutton, Thomas Mikal Ford, Tommy Ford by blackcinemaconnection. Bookmark the permalink. I do to, have not seen this movie yet though. If you have, let me know what you think.